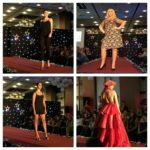 Fashionistas, models and members of the public converged at the Liner Hotel last night as Liverpool Fashion Week made its annual return to the local style scene. 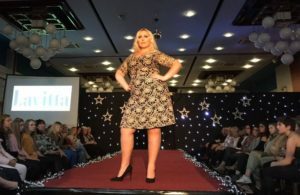 A wide range of fashion labels and designers were on show, including haute couture, plus size, new talent, international and independent labels, at what is billed as Britain’s biggest fashion event outside London. 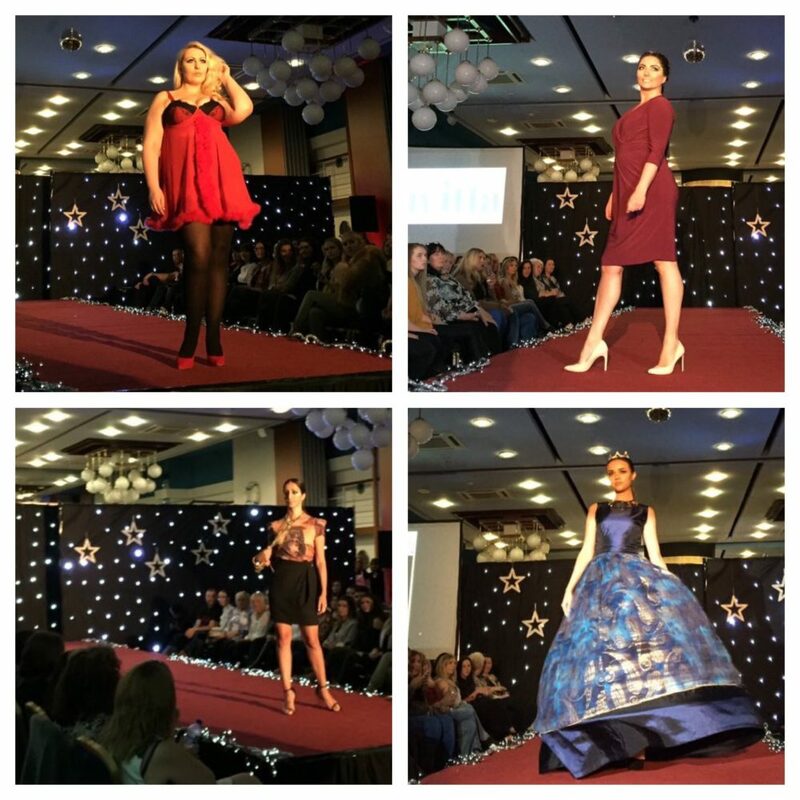 The opening night featured showcases from labels ‘Dress 2 Party’, ‘Vero Amore’, ‘Nooshin Moradi’, ‘Viva Voluptuous’ ‘L’avitta’, as well as designer Katie Newsham. A number of celebrities also attended the event, including Big Brother 1 winner, Scouser Craig Phillips, and Sandra Martin, star of hit Channel 4 series Gogglebox. 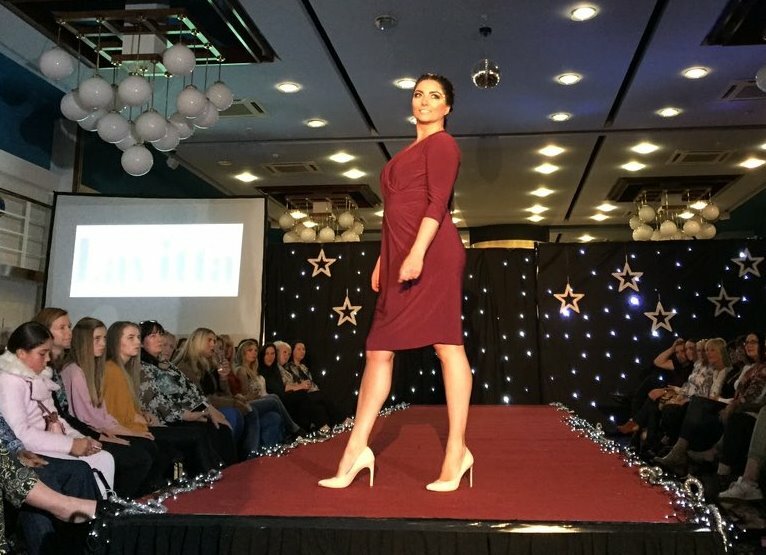 This year’s Liverpool Fashion Week is all about celebrating body confidence and it was decided to include ‘real women’ as the models to showcase all shapes and sizes on the catwalk. The three-day event at the Liner Hotel will continue with a ‘New Talent’ evening on Tuesday (tonight), while an ‘International Showcase and Boutique Night’ will round off this year’s calendar on Wednesday. 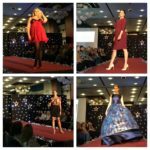 Tickets are still available, costing £10 on the door each night. 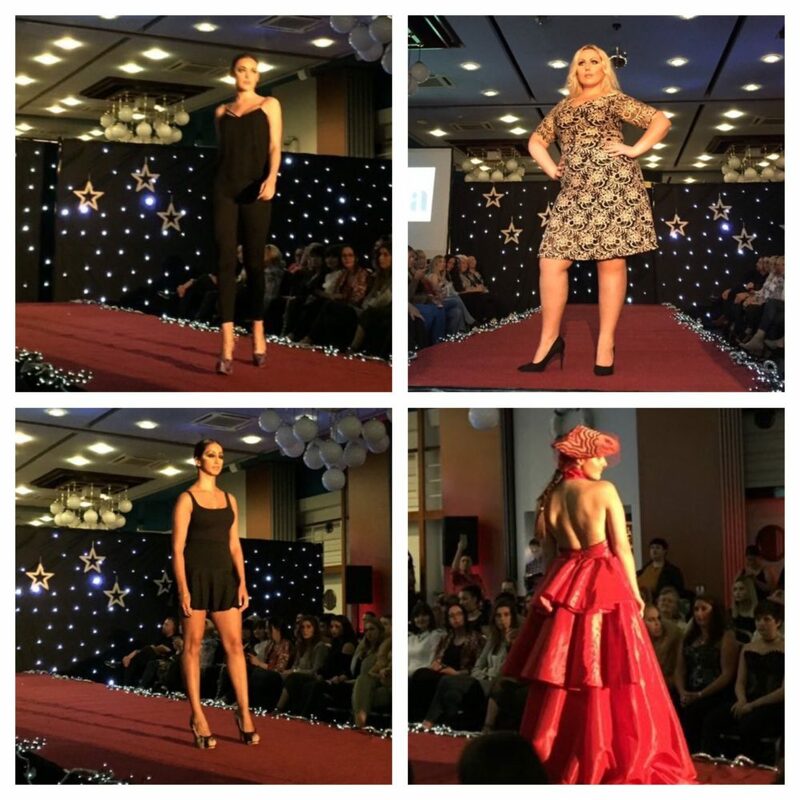 Photo galleries by Cheyenne Hansen & Lucy Fegan. Click on a thumbnail to enlarge the images.